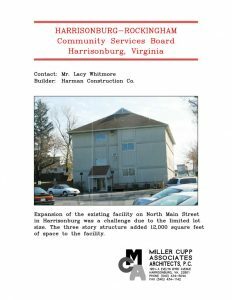 Harrisonburg-Rockingham Community Services Board – Miller Cupp Associates, Architects, P.C. 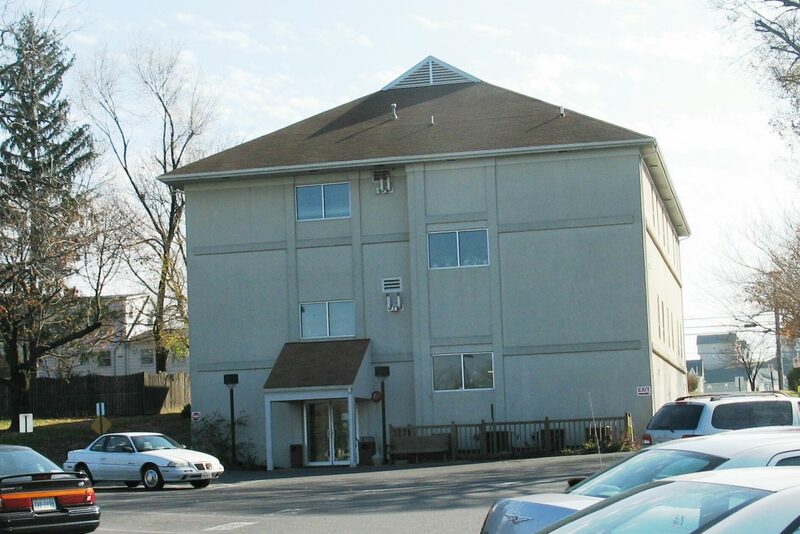 Expansion of the existing facility on North Main Street in Harrisonburg was a challenge due to the limited lot size. The three story structure added 12,000 square feet of space to the facility.